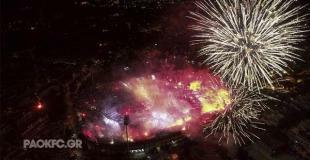 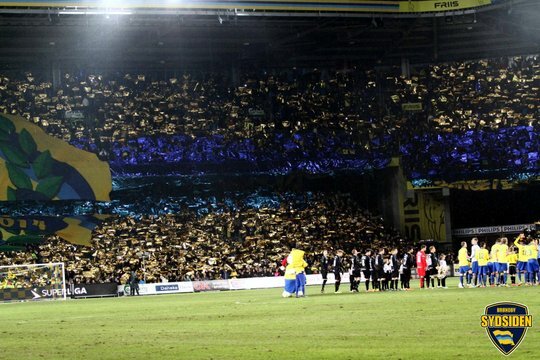 Denmark: Amazing show when Brøndby celebrated 50 years! 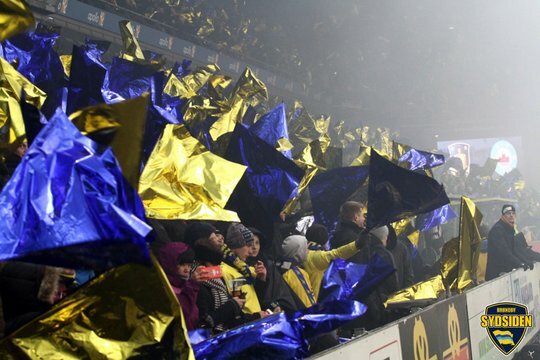 Just 3 days before this match Brøndby fans had a "pre-party" and started the celebration of 50 years in a cup match against Skovbakken. 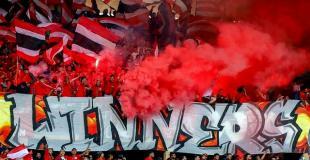 Sunday evening it was time for the big celebration in a league match against Silkeborg. 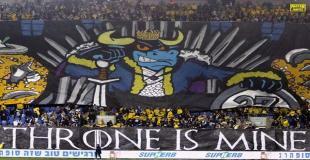 Choreography on all 4 stands, huge banners and a perfect pyro show. 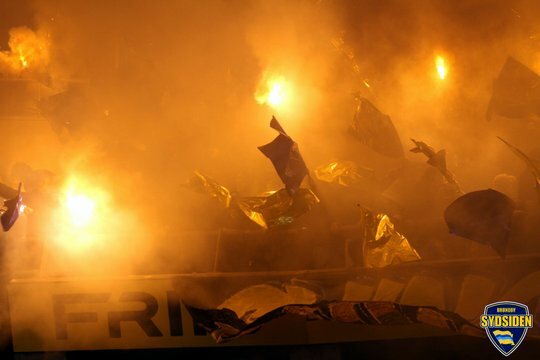 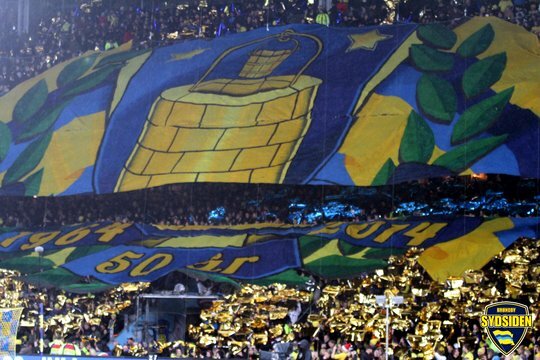 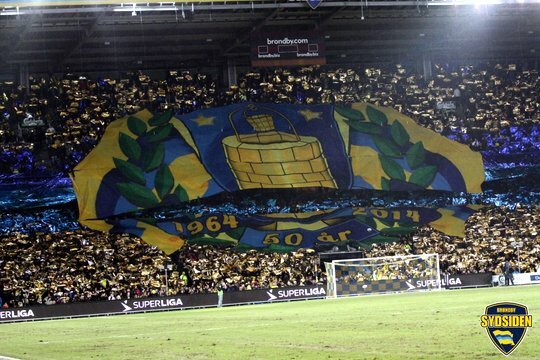 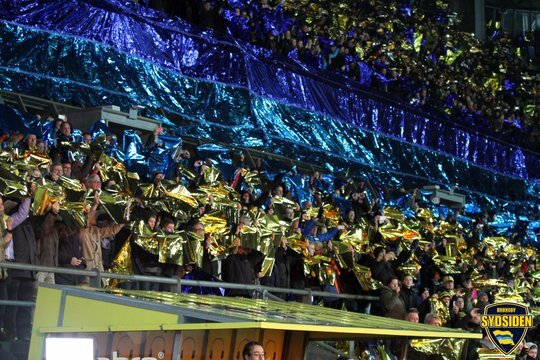 Congratulation to fans of Brøndby with their 50th anniversary! 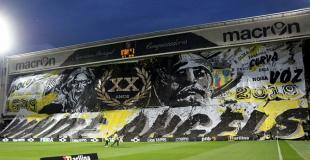 The squad on the tifo shows the 50 most legendary players, staff members and other important people ranging from the first years of the club and all the way until today.